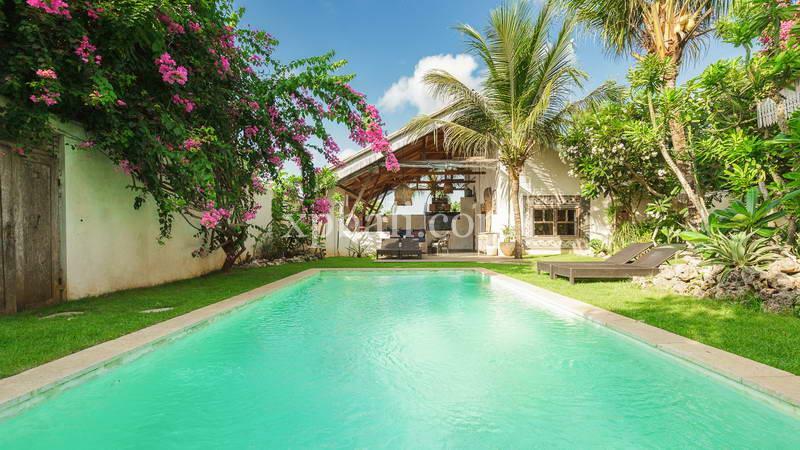 An amazing villa have just been released onto the market. 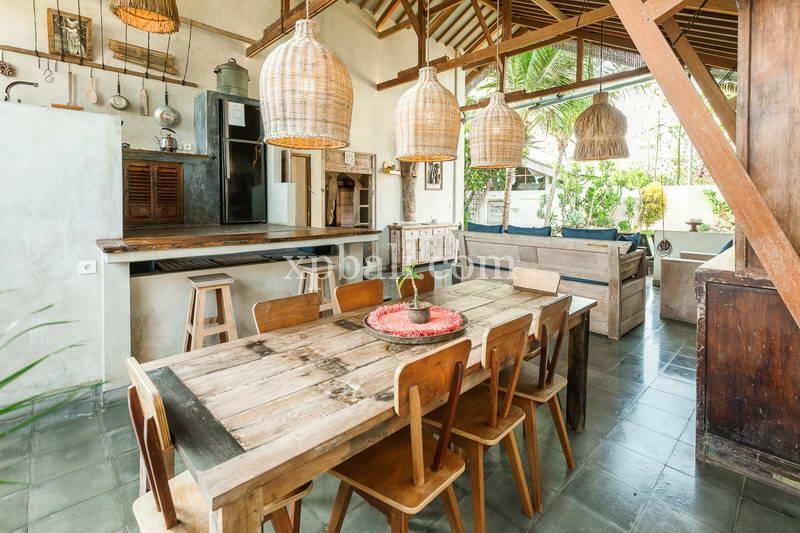 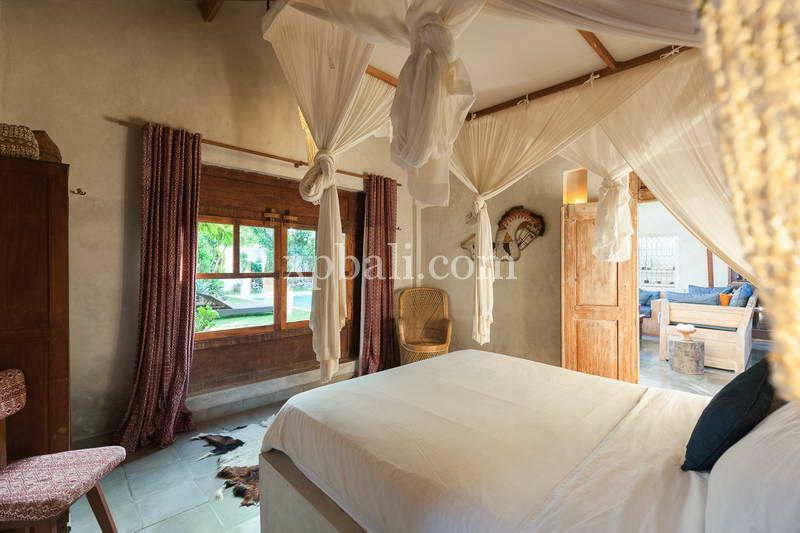 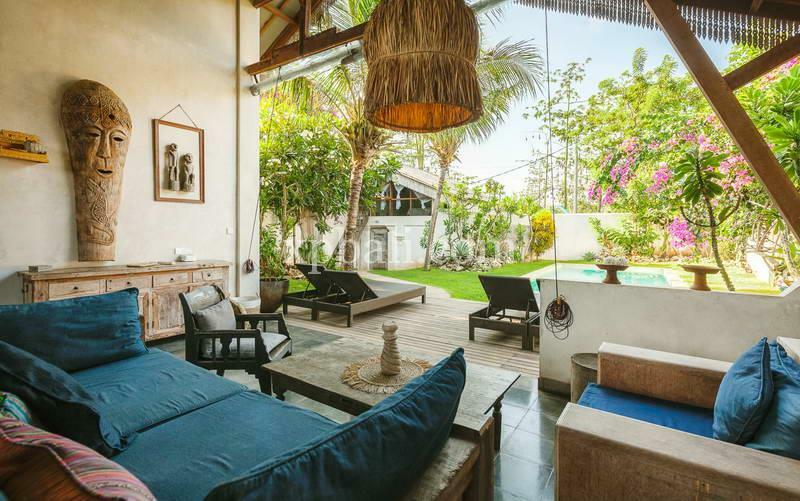 Located in the beautiful area of Bingin, this villa present a luxurious getaway featuring a blend of elegance and style with modern architecture and vintage decoration. 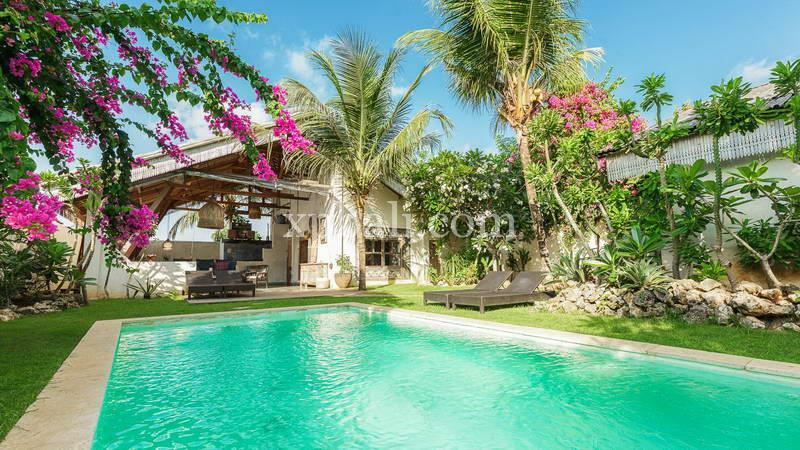 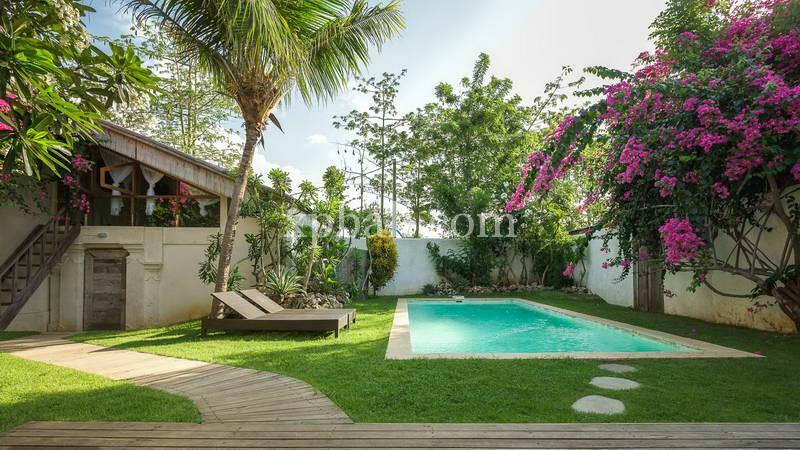 The villa also offer swimming pool and views to the lush tropical garden. 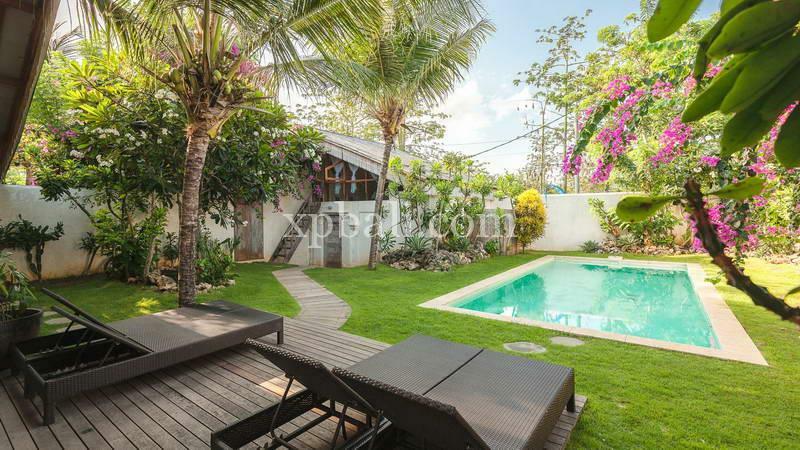 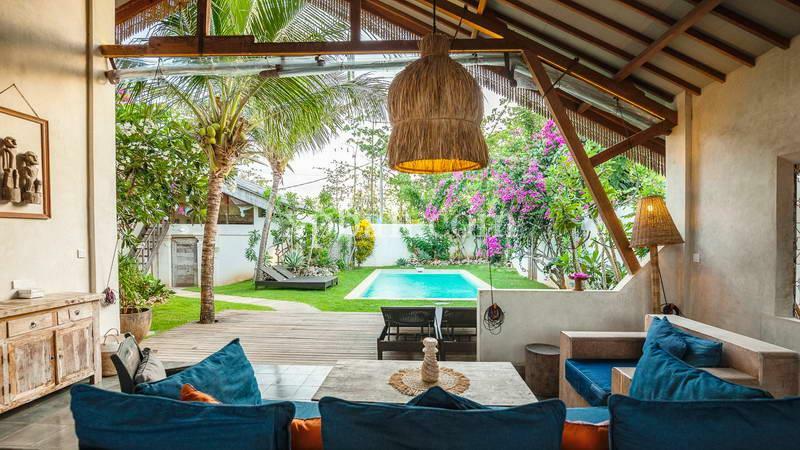 This private villa has 3 bedrooms, 2.5 bathrooms, a well equipped kitchen, dining area, a seating area with flat-screen cable TV and an outdoor swimming pool surrounded by exotic greenery. 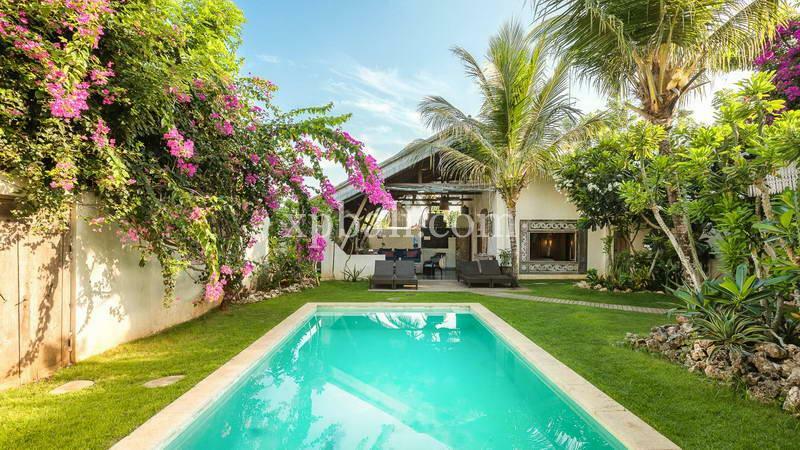 The villa built on 3,3 Are of land with 230 sq meter of building size. 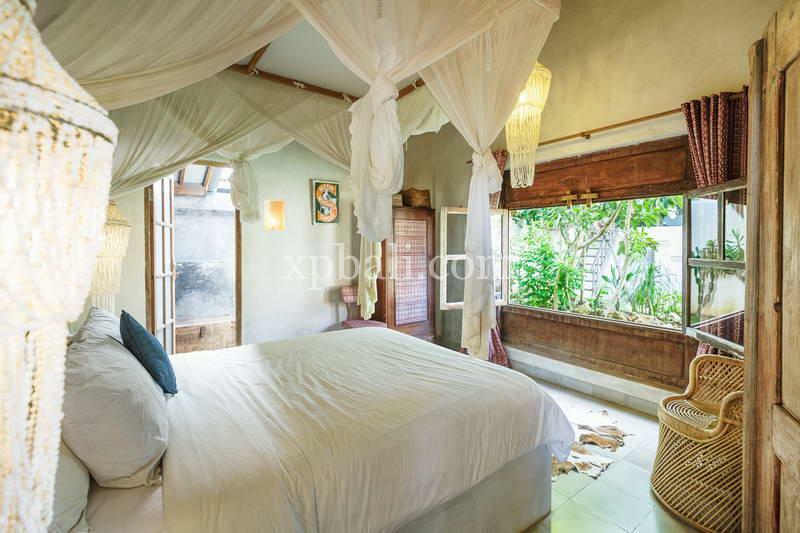 This villa has Pondok Wisata, so you can use the villa as a rental business. 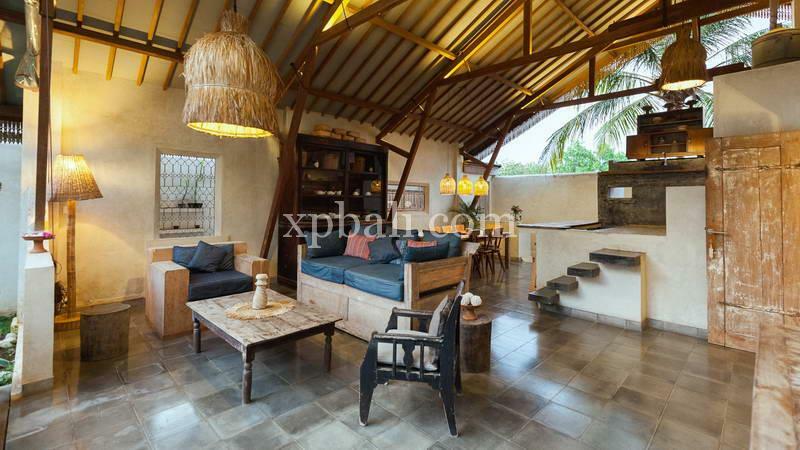 It takes about a short 7-minute walk from the villas to Bingin Beach. 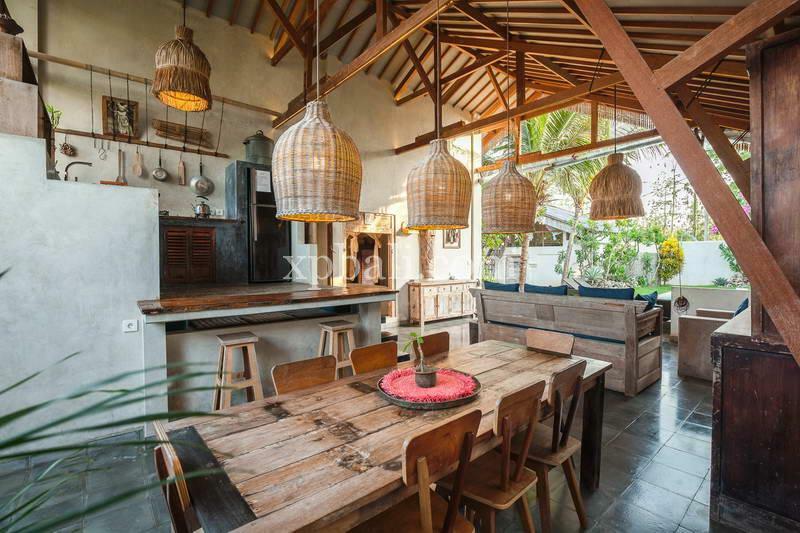 The iconic Uluwatu Temple is about 4 km away while the famed Dreamland Beach is about 1.1 km away. 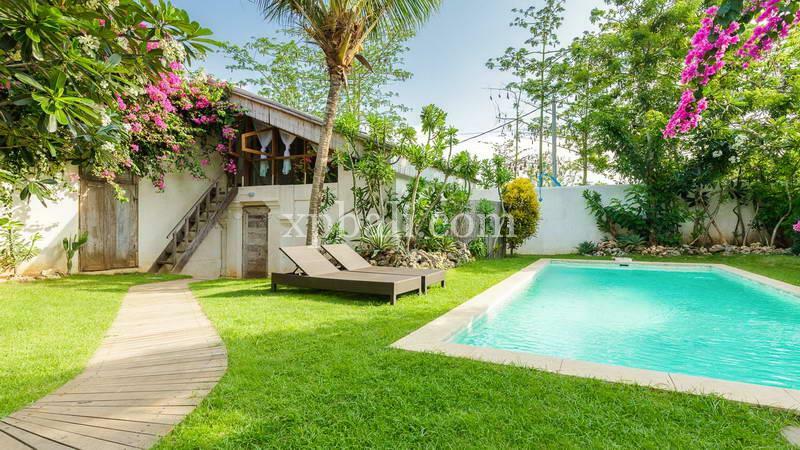 Bali International Airport is reachable within a 25-minute drive.